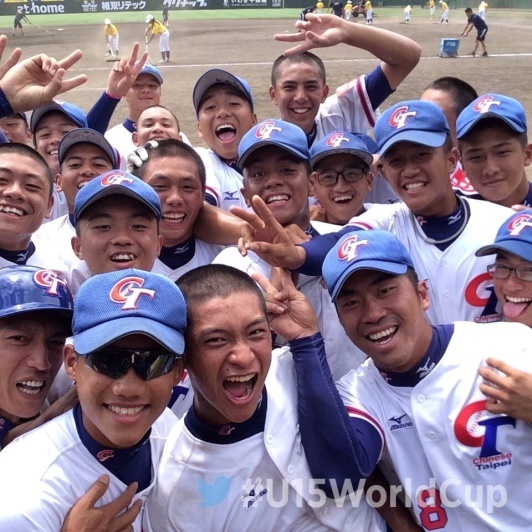 Hosts Japan maintained their winning start to the World Baseball Softball Confederation (WBSC) Under-15 Baseball World Cup by convincingly defeating South Korea in Iwaki today. Having defeated the two-time defending champions Cuba yesterday, the Japanese team were looking to build on that success with a third straight triumph at the tournament. After two innings, Japan had opened up an 8-3 advantage over their rivals and continued to pull away to eventually seal a 15-4 victory. The win saw Japan preserve first place in the Pool A standings, but Cuba and Colombia remain in hot pursuit of the hosts. Cuba bounced back from their loss to Japan yesterday with a narrow 4-3 triumph over Australia, which helped boost their prospects of reaching the next round. Their record now stands at two wins and a defeat, with Colombia boasting an identical return from their first three matches after overcoming the Czech Republic 9-4. The United States remain top of Pool B after securing their third victory of the tournament, with their team triumphing 11-1 against Panama. Despite the loss, Panama remain joint second in the standings alongside Venezuela, with the South Americans defeating New Zealand 16-3. Chinese Taipei secured their first win of the tournament in a tightly fought contest against Mexico, which ended with a 9-8 scoreline.